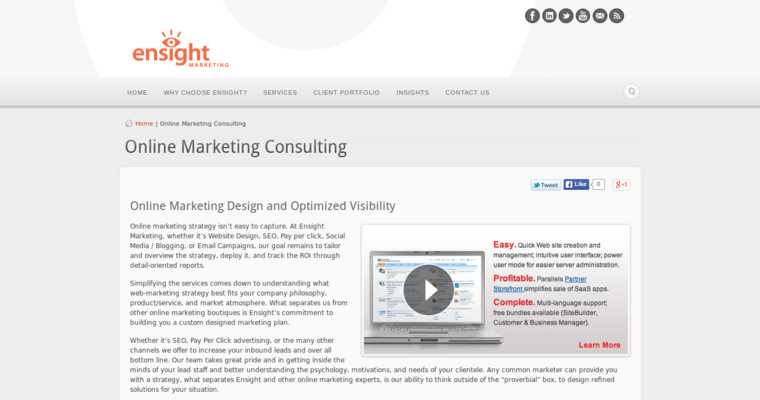 Ensight Marketing is a marketing firm and digital media agency that operates in the Bay Area. 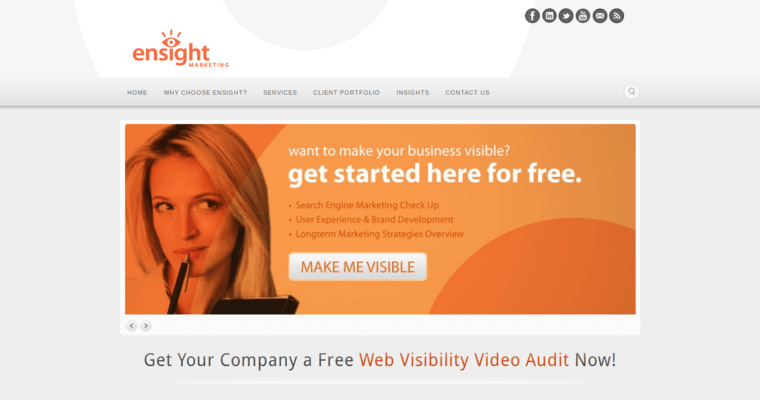 Ensight Marketing is a web marketing company that exists as a results driven group dedicated to helping those clients who have a business or product succeed and stand out in a crowded market. The agency employs a wide variety of different services to help out clients and has many different artists, designers, developers, strategists and programmers at the helm, ready to take on this task. 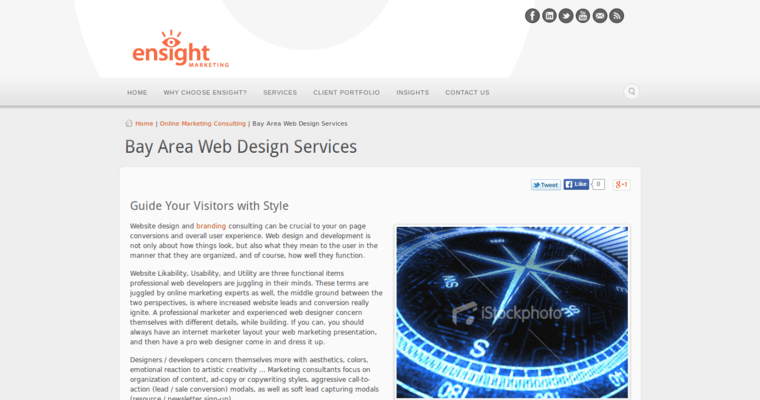 Web design and development is one of the main services offered here, and this one is particularly important because an online presence greatly increases the chances of exposure and broadens the reach of a brand. Using search engine optimization is one way to go about this, and this involves tagging a website with keywords, so that when entered into a search engine, the business will be a top result.